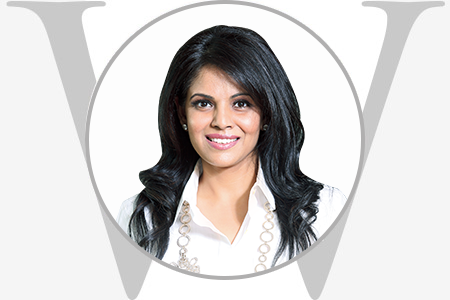 Mrs. Namita Thapar is a Chartered Accountant from ICAI and MBA from the Fuqua School of Business at Duke University. She is the Executive Director of Emcure Pharmaceuticals, a global pharmaceutical company headquartered in Pune with a turnover of Rs 4000 crores, a presence in over 60 countries and an employee strength of over 10,000. Prior to joining Emcure, Namita worked in the US for 6 years at Guidant Corporation (now Abbott – Stent business).